(Fremont County, Wyo.) 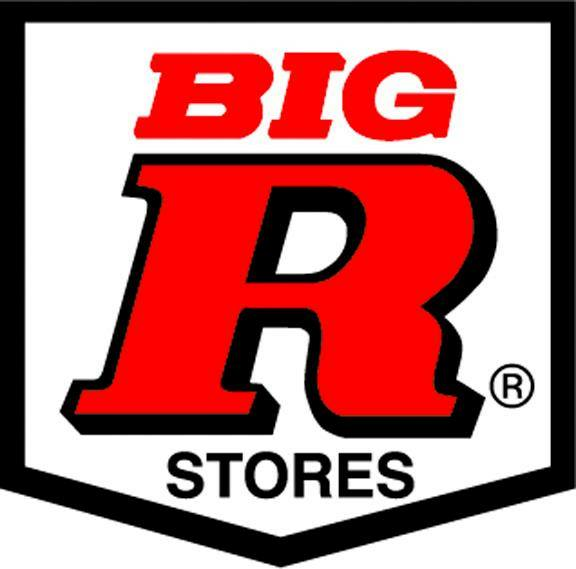 - This Saturday, March 4th Linton's Big R in Riverton is having a Shop & Pop Sale! There will be store wide sales, a fun game to play while you save and a chance to win amazing prizes. 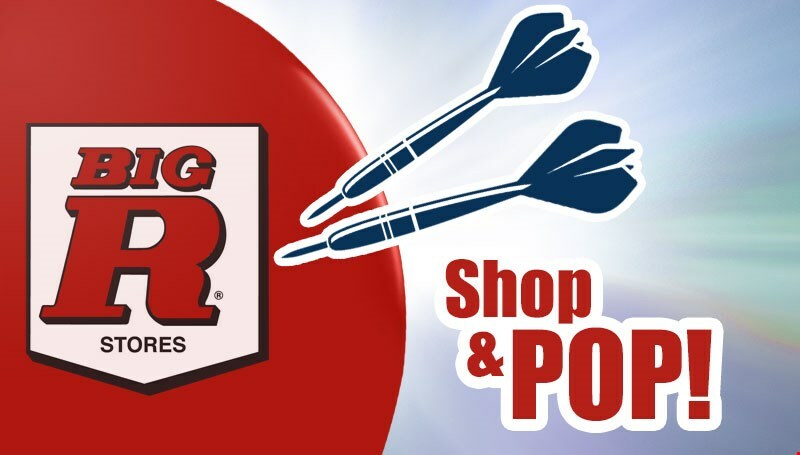 Everything in the store will be 10% off and if you spend $50 or more you will receive a balloon to pop at checkout. You will have a chance to win one of three $100 gift cards or other special offers that are hidden in the balloons. Limit one balloon per family. Stop in this Saturday, March 4th and take advantage of our Shop & Pop Sale! Doors are open from 7:30am-5:30pm. Linton's Big R is on facebook.